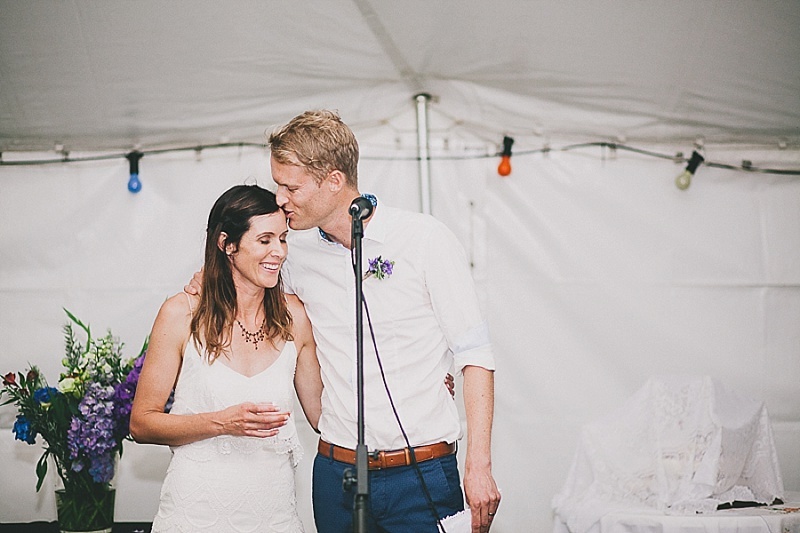 Carmen and Jordi... My first Coromandel Wedding and boy was it a beaut! Carmen and Jordis Wedding was something out of a picture book. 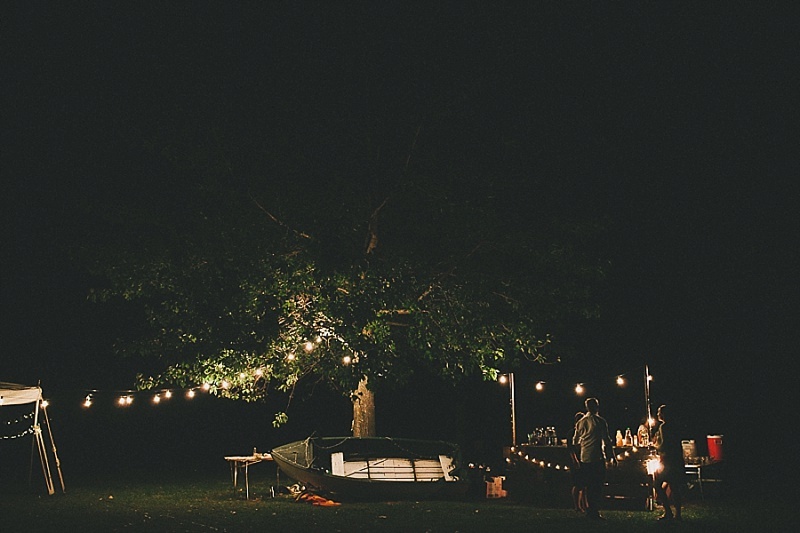 With beachy tones and a rustic charm that kept me in awe the whole day through. Honestly, it was a dream! Filled to the brim with details and family heirlooms that made their day truly 100% them. It was such a relaxed, fun and beautiful day. Tents were pitched all around the beautifully set up marque that was draped in carnival lights and blooming flowers - Ive never seen a camping ground look more beautiful! Thanks Carmen & Jordi for a spectacular day! - You Legends!